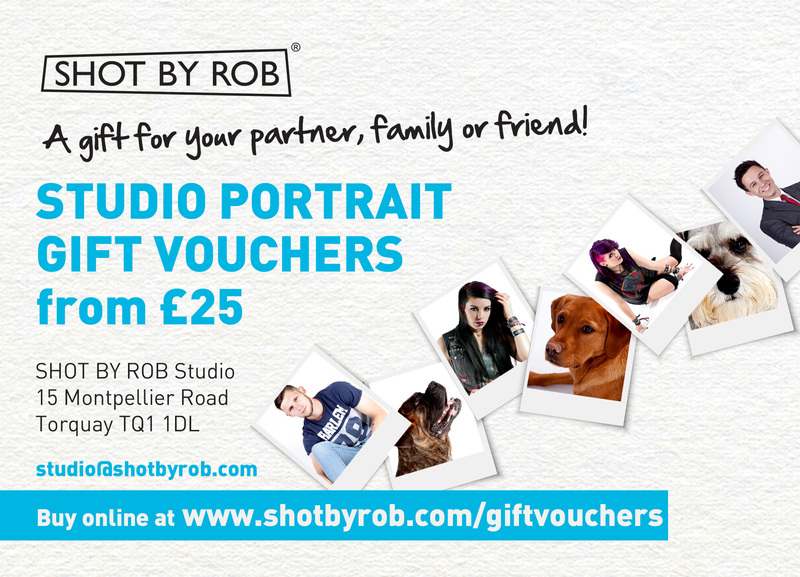 Why not treat your partner, family or friend to a photo shoot in my central Torquay studio? Gift vouchers are available from £25 for a half hour sitting where I will capture a natural photograph for your loved one to treasure, in addition to an enjoyable and fun creative experience. 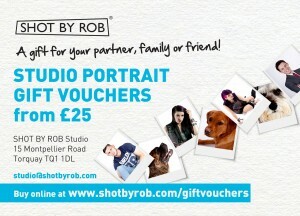 Higher value vouchers are available towards the cost of prints, framing and canvas prints. Examples are on display in the studio to give inspiration for displaying in their home. 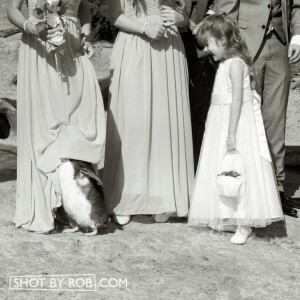 For most people their wedding day is one of the few times in their life when they are the main focus of a camera lens. 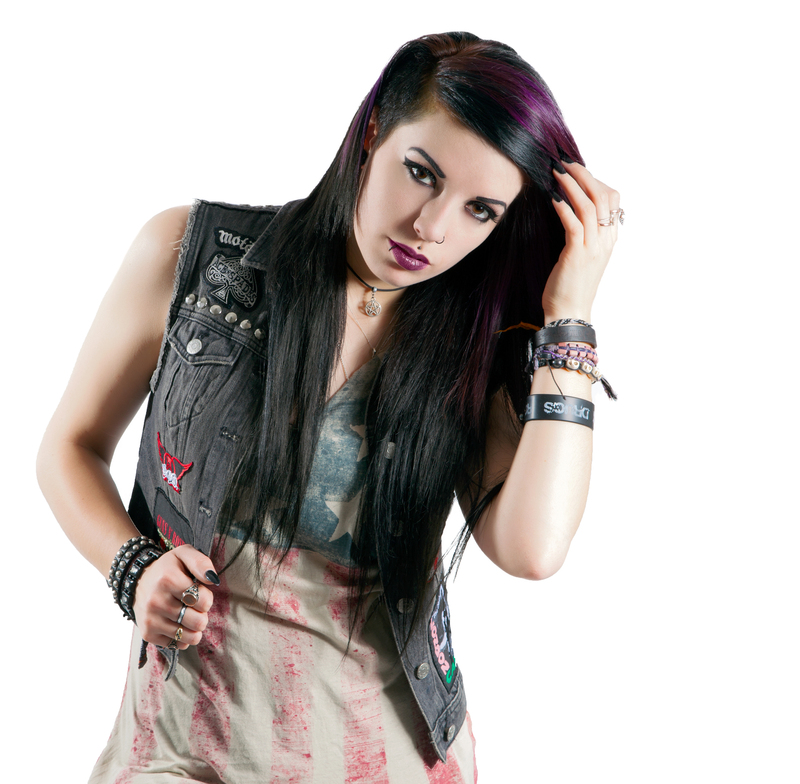 It’s crucial that you feel comfortable and confident in your photographer. Look out for your photo each Wednesday in the Herald Express! 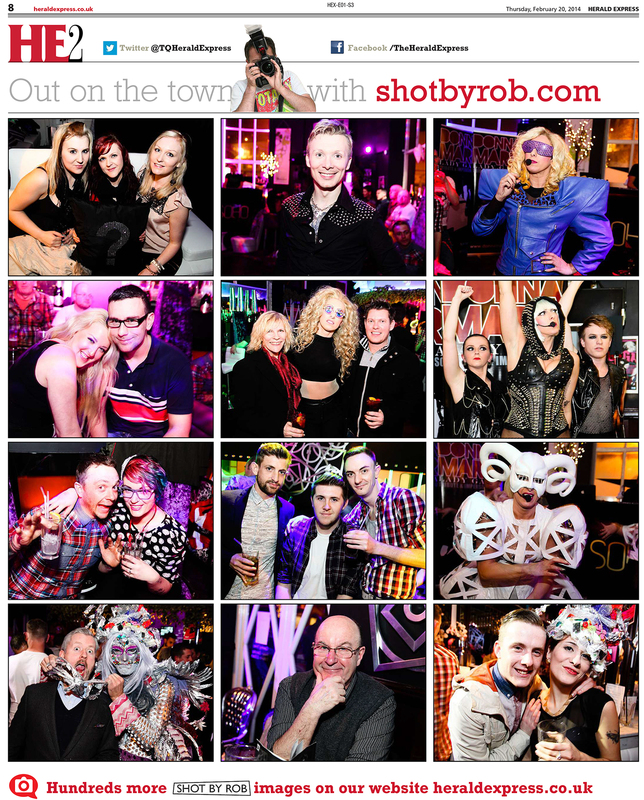 Check out the HE2 section of Torquay’s local newspaper the Herald Express for a selection of Rob’s photos each Wednesday. 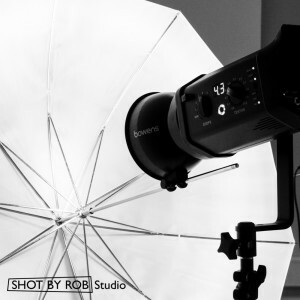 Studio hire in the centre of Torquay, Devon. Ideal for both professional and amateur photographers and videographers. A short walk from the harbour, SHOT BY ROB Studio is available to hire by the hour, half day or full day. 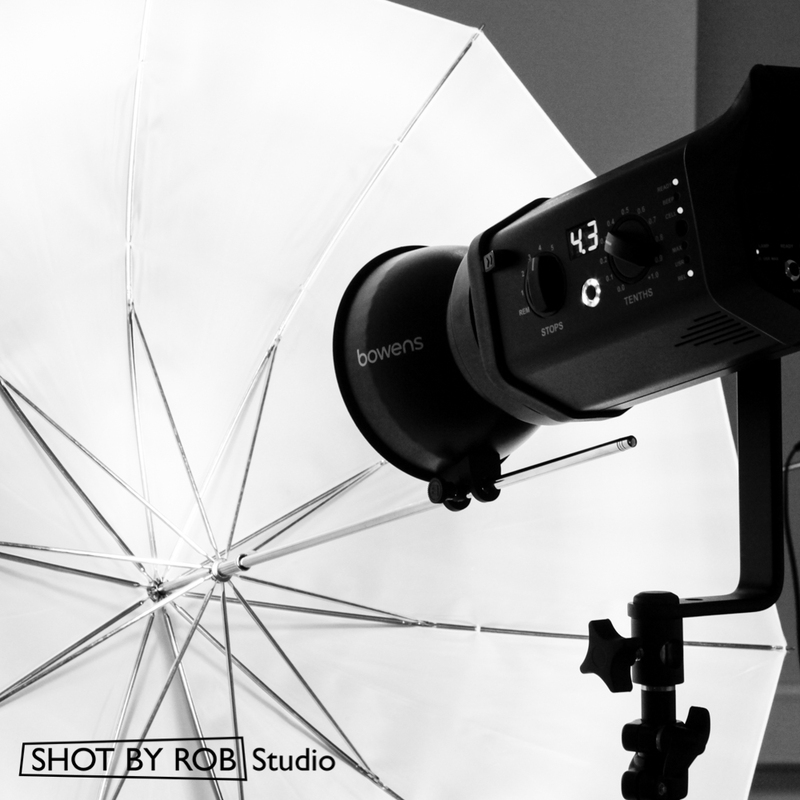 Current kit includes 4 x Bowens flash heads, light modifiers, coloured backgrounds, gels, and product table. Parking is available in the Harbour Car Park, a minute’s walk from the studio. 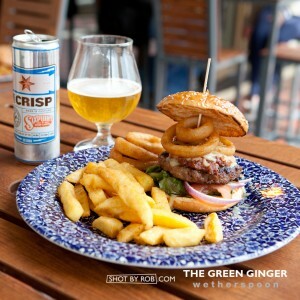 To book or make an enquiry please email or telephone 01803 295977. 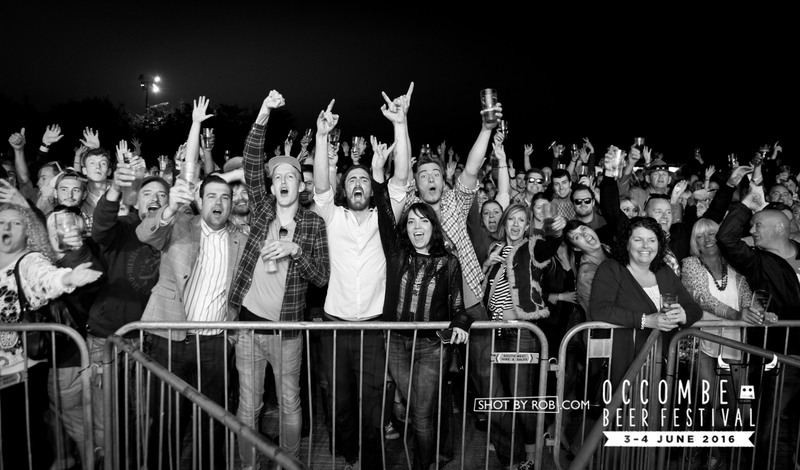 Voting is now live for ‘The People’s Choice’ award, Best Bar None Torquay’s public vote. 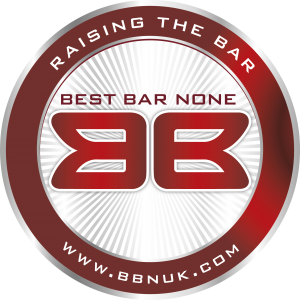 Throughout the summer licensed premises who have taken part in the scheme have been assessed and accredited as a Best Bar None venue. 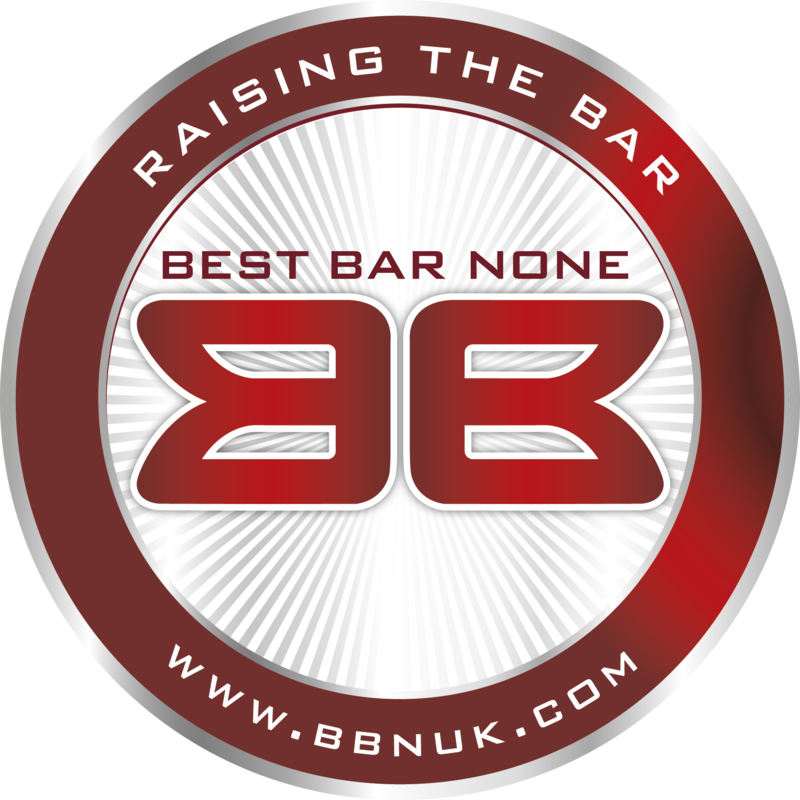 Supported by the Home Office, Best Bar None is a nationwide scheme which promotes responsible management and operation of alcohol licensed premises. It’s here at last! 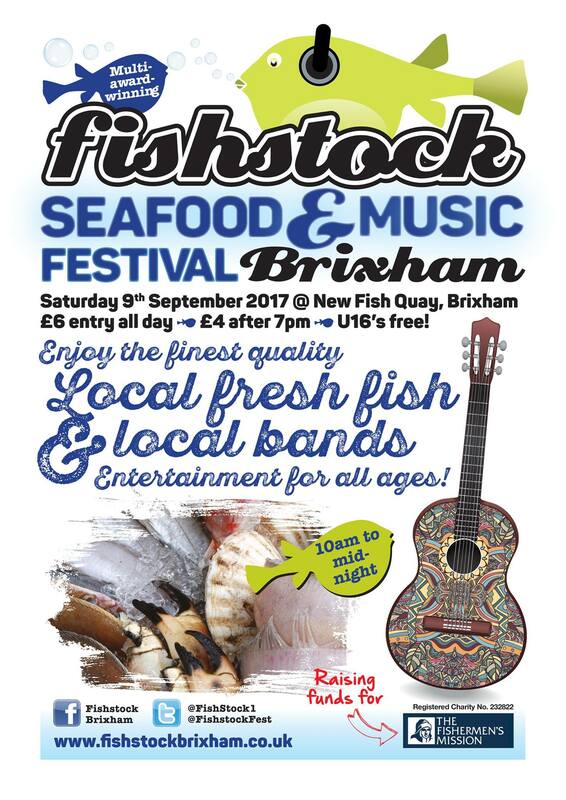 Join us on Saturday 9 September for Fishstock Brixham Seafood & Music festival 2017! 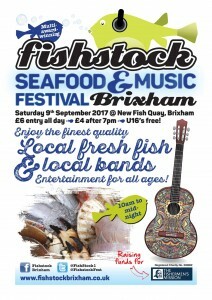 We have an AWESOME line up for this year’s festival (which aims to add to the £76,000 raised for the Fishermen’s Mission since Fishstock started 9 years ago) – a banquet of inter-active cookery workshops, numerous information, craft and retail stands, fresh locally sourced food and drinks providers, VIP chef demonstrations, diverse family entertainment and 22 live music acts across two stages all day long! Torquay’s Best Bar None scheme has been nominated for a national award. 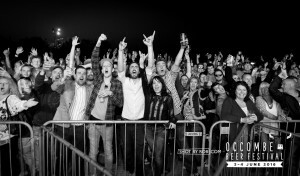 Representatives from the town’s nightlife economy will attend a parliamentary reception in The House of Lords on Tuesday 31 January hosted by Lord Redesdale. 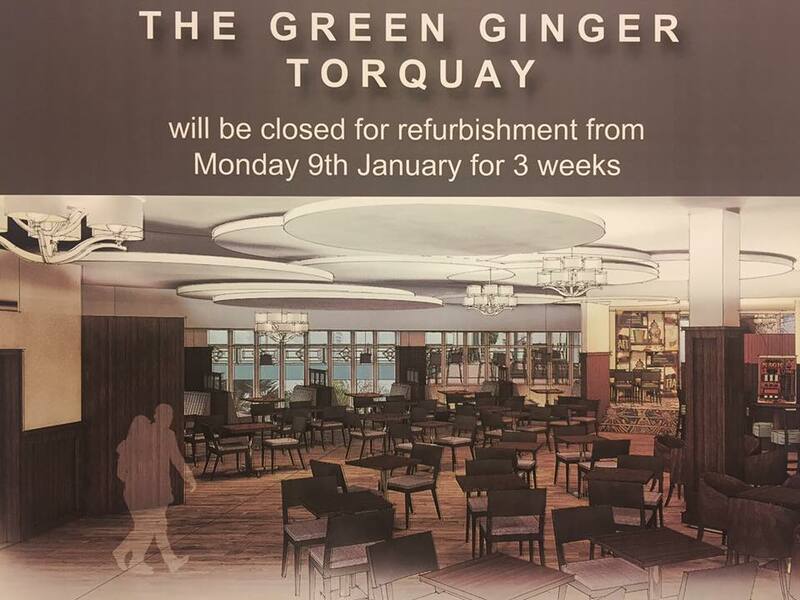 The Green Ginger will be undergoing some exciting refurbishment works this month with a plan to re-launch at the beginning of February! 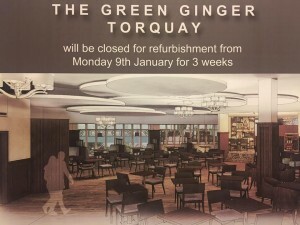 To let the builders work their magic they will unfortunately need to close for 3 weeks for the makeover. 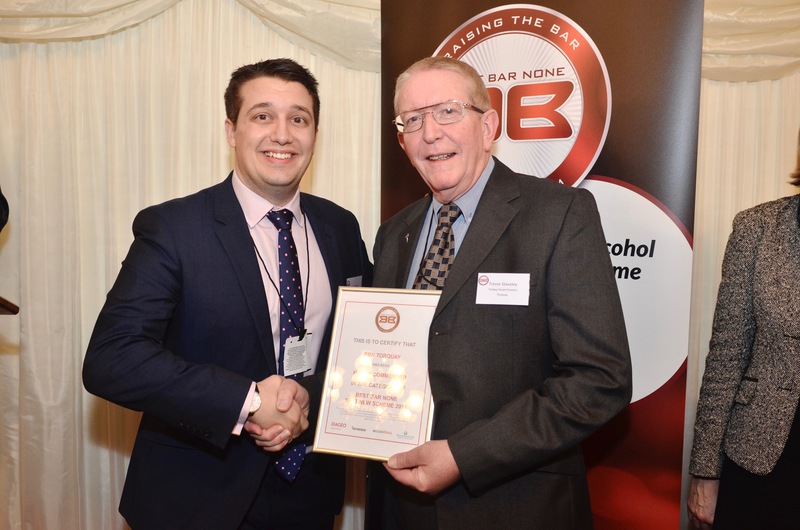 Torquay’s Licensees Raise The Bar! 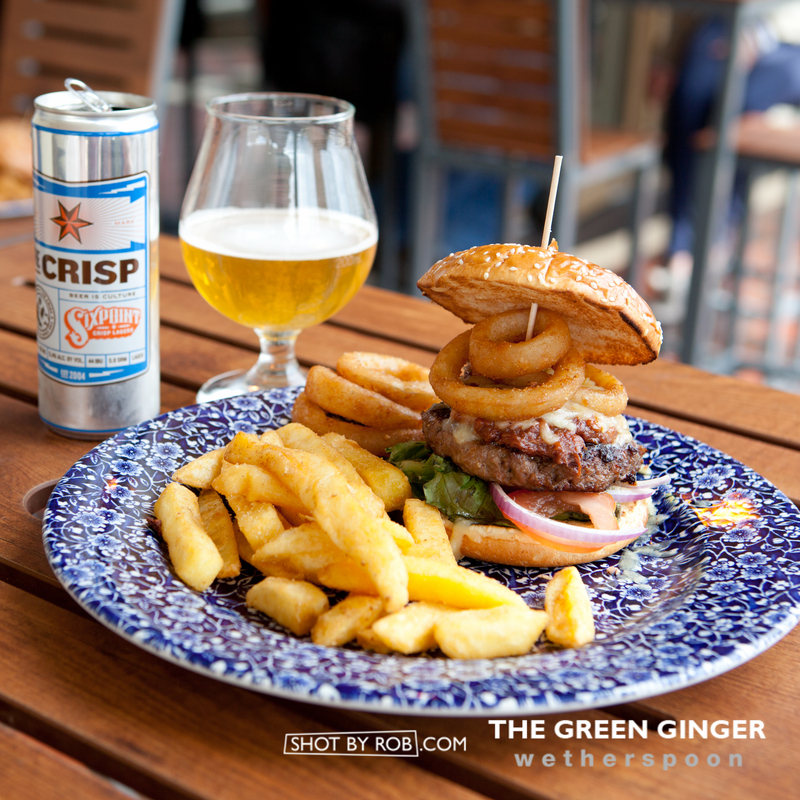 Throughout the summer licensed premises that have taken part in the BEST BAR NONE scheme have been assessed and accredited in addition to being nominated for a number of award categories at their awards night, which was held at Pier Point on Tuesday 29th November.